If you share our passion for the men and women of the sea, please consider helping M2S help them with your donation. M2S relies on the donations of supporters to help continue our mission here in the Port of Montreal. 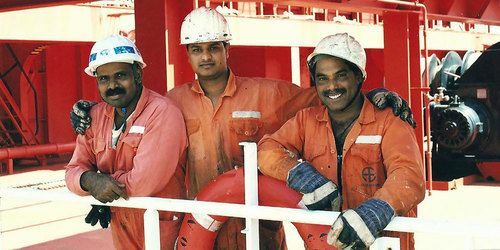 In 2019 our focus is to raise the remaining $20,000 needed for the purchase of a new van so we can continue to offer free transportation to seafarers every day. Our CanadaHelps page has information on our current campaigns. In giving to M2S you can have confidence in knowing how your donations are being used.  Spending of funds is confined to The Ministry to Seafarers of the CRC (M2S) approved programs and projects. Each contribution directed toward an approved program or project will be used as restricted with the understanding that when the need for such a program or project has been met, or cannot be completed for any reason as determined by M2S, the remaining restricted contributions will be used where most needed. NOTE: Canadian gifts are tax deductible and you will receive a tax receipt. When making a donation via CanadaHelps, you will receive a tax receipt by email from them, not from M2S. How would you like to be remembered? With a little thought and planning, you can leave a legacy that will outlast you! M2S partners with Christian Stewardship Services (CSS) for the purposes of growth, not only for today, but also for tomorrow. CSS can assist you in your planning by taking a look at your financial portfolio and determining the most beneficial way to give. You can find out more about CSS, what they do and how you can use their services by visiting their website. If you have any questions regarding our financial needs or stewardship, please feel free to contact us. Did you know you can donate stocks or mutual funds all while saving taxes? Since 2006, Canada’s federal government has allowed for tax incentives that make it beneficial for you to donate stocks or mutual funds instead of cash. If your securities have increased in value, at the time of sale you will generate a capital gains tax. But, by donating these stocks or mutual funds directly to a charity, you eliminate the capital gains tax and you will get a tax-deductible receipt for the full market value of your stocks/mutual funds. Eligible securities are publicly-traded stocks (including Canadian and US stocks) or mutual funds. Before making any gifts, talk to your personal Financial Advisor. If you do not have one, contact CSS for a free consultation.